Thank you parents, volunteers & community members for everything you do! 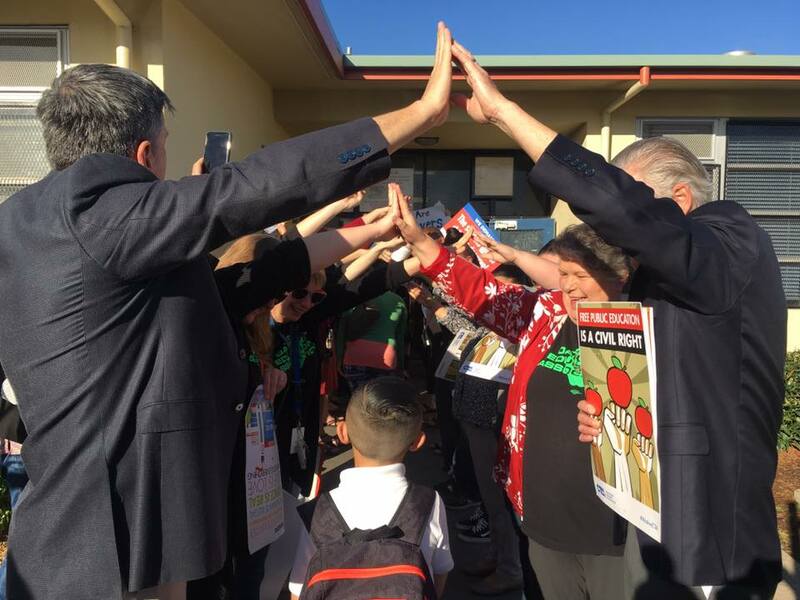 Strong schools are the bedrock of safe, vibrant neighborhoods. From generously funding local parcel taxes to helping us hold the school board accountable, you are crucial to putting students at the center of Oakland.